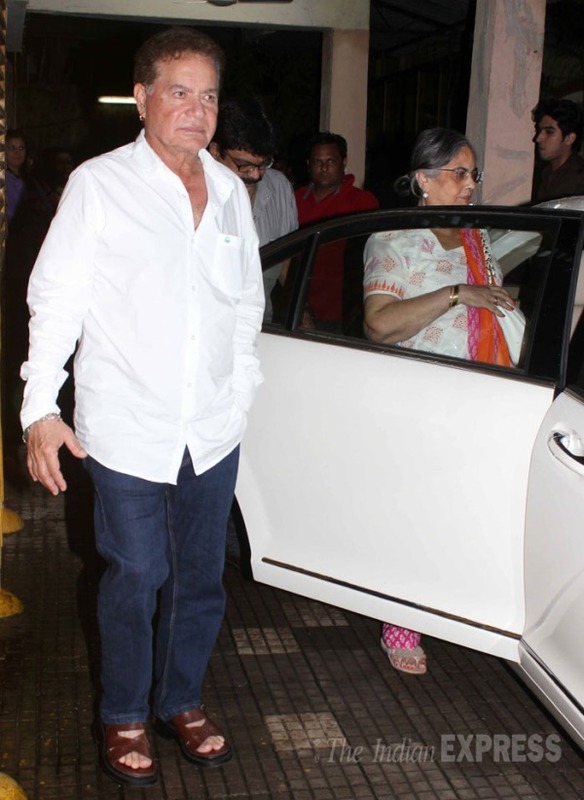 The Salim Khan family is one of the most influential Bollywood families in the country. 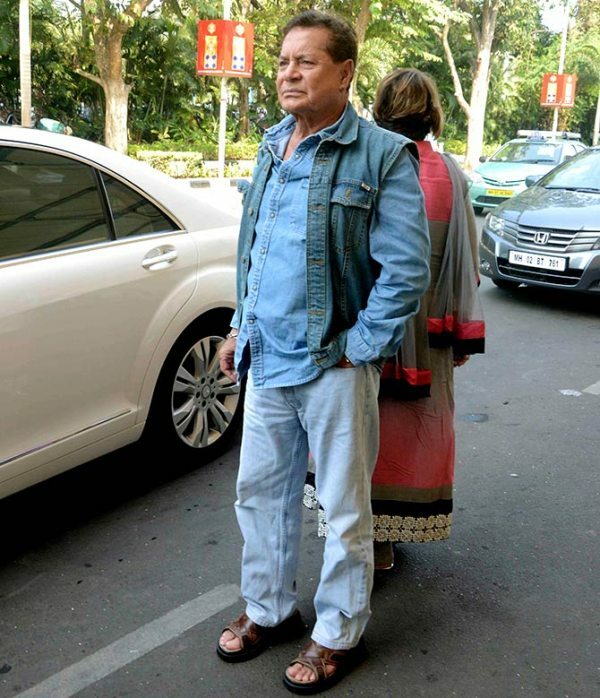 Salim Khan is a Bollywood actor turned script writer who enjoyed much fame when he collaborated with Javed Akthar, who has now turned his energies towards being a lyricist of repute. While Salim Khan no longer writes for Bollywood, his sons Salman, Sohail and Arbaaz continue to flag the Khan household’s flag high in the movie making industry. The first born Salman Khan is perhaps the most famous personality in the Salim Khan family and we’ve already profiled the cars he drives. 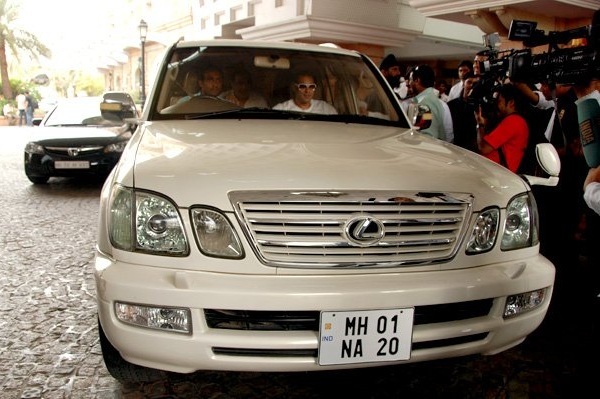 Today, we’ll take a look at the cars that Salman Khan’s family members drive, or are driven in. Salman Khan, an actor also called the bad boy of Bollywood, has a propensity of getting into trouble. While the actor’s travails include hit and run and Blackbuck poaching cases, he’s busy making multi crore hit movies. 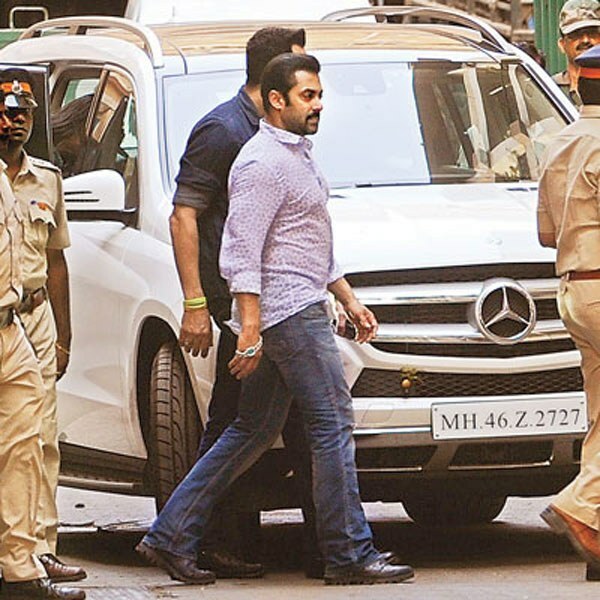 Even as the movie star’s appeal against his conviction in the hit and run case is about to be heard in the Bombay High Court, Salman Khan is out on bail now. 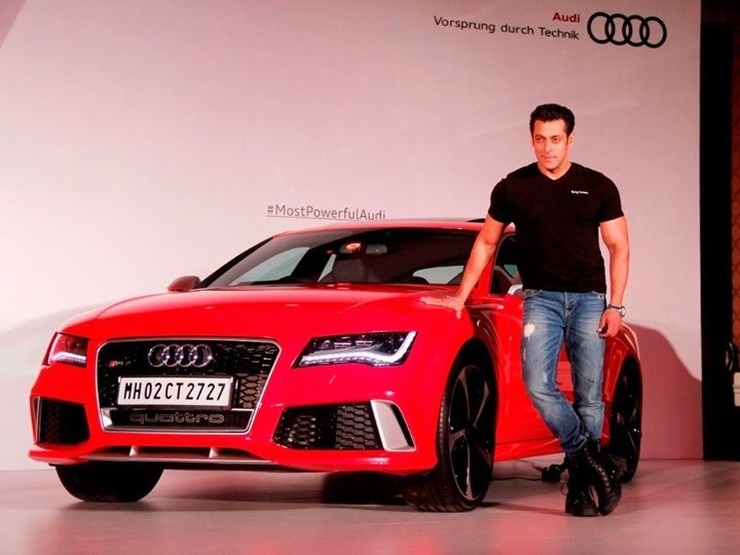 The cars that Salman Khan drives are flashy. From a Mercedes Benz S-Class saloon to an Audi RS7 high performance coupe, the man is also seen in the likes of Mercedes Benz GL-Class and Range Rover Luxury SUVs. Here’s a full list of cars that the actor is frequently spotted in. Salim Khan has married twice, first to Salma, who is Salman Khan’s mother, and then to Helen, a famous Bollywood dancer of her time, and who is Salman Khan’s step mother. Salim Khan is often seen in a Mercedes Benz E-Class and the W221 S-Class luxury saloons. 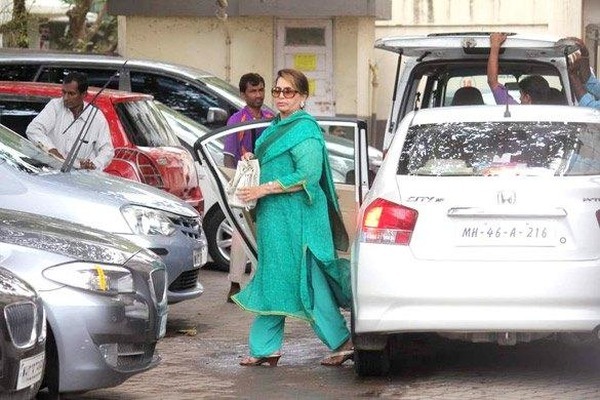 While Salma accompanies Salim, Helen is sometimes spotted in a Honda City sedan. While the E-Class is a couple of generations old, the S-Class is relatively newer, what with it being the last generation model. The Honda City sedan owned by the Salman Khan family is a previous generation version, known for its reliability and consistent performance. Alvira Khan, Salman Khan’s sister, is married to Atul Agnihotri, an actor, producer and director in Bollywood movies. Alvira Khan is driven about in the first generation BMW X6 luxury crossover. The X6 is a very unique car, one that blends a coupe form factor into an SUV. Arbaaz Khan is an actor and producer, and Salman Khan’s brother. Married to a dancer, model and TV host, Malaika Arora, who is best known for her item numbers, Arbaaz is seen driving or driven in his Range Rover Vogue SE luxury SUV. His other car is the BMW 7-Series 730 Ld, in whose back seat he’s often spotted. Both the Range Rover Vogue and the BMW 7-Series are two cars that the swish set favour, world over. 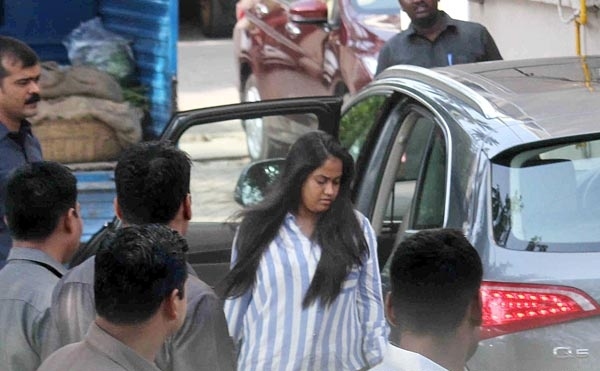 Arpita Khan is the Salim Khan family’s foster child. An orphan who was adopted by the family more than two decades ago, the lady made news recently when she married model and aspiring actor Aayush Sharma. 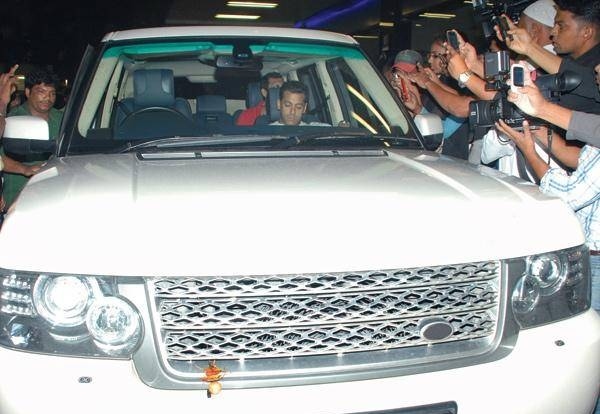 Salman Khan gifted a Rolls Royce Phantom luxury saloon to Arpita and Aayush on the occasion of their wedding. This car remains the most expensive set of four wheels in the Khan household. 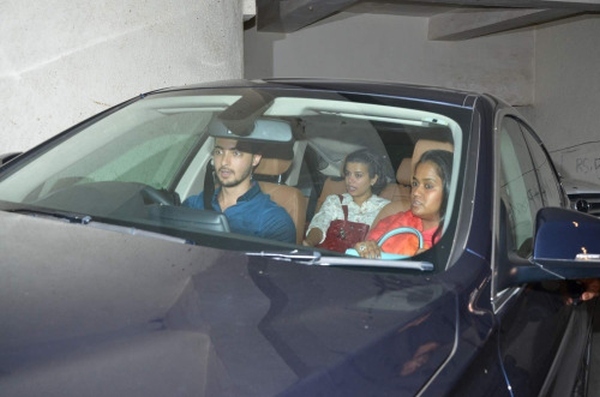 Aayush Sharma owns a BMW 5-Series luxury sedan while Arpita is often spotted in the back seat of an Audi Q5 luxury crossover. 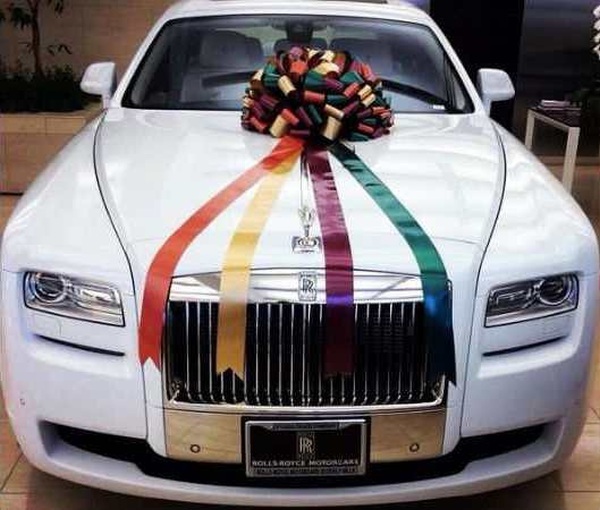 Now, the Rolls Royce Phantom is what the megastars of moviedom in India are driven about in. Bollywood’s Amitabh Bachchan has one, and so does Telugu superstar Chiranjeevi. Sohail Khan is an actor, director and producer, and also Salman Khan’s youngest brother. He’s married to fashion designer Seema. Sohail Khan is a keen motorcycle enthusiast and is seen riding a Yamaha R6 or his Harley Davidson Night Rod. 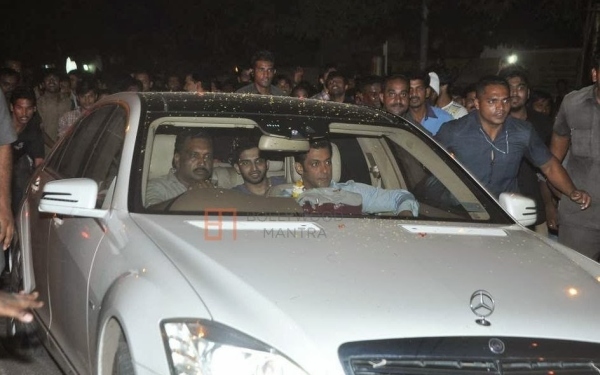 The man also owns a couple of SUVs – a Land Rover Discovery and the Audi Q7. The Land Rover Discovery is a vehicle that combines go-anywhere ability with luxury. Priced at over a crore rupees, the Land Rover Discovery is meant for SUV nuts. On the other hand, the Audi Q7 luxury crossover is aimed at buyers who rarely go off roading. A soft roader, the Audi Q7 is a favourite among the Bollywood elite. « This man’s hanging onto his life on a speeding Maruti Swift’s bonnet, but why?